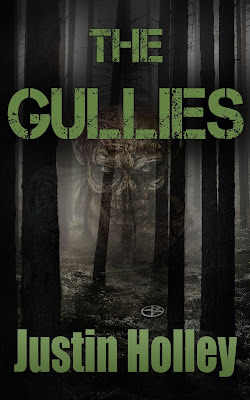 The Cover & Blurb Reveal for Book #3 in the Bruised series, THE GULLIES by Justin Holley, is Now Live! After long last, Book #3 in the Bruised series has a cover and a description. Still on target for a May 1st, 2016 launch date, THE GULLIES has already received praise from early reviewers. Some of them even say it's the best in the series. In the end, only you can decide that. So, without further ado and carrying on, I present the book blurb just below...and if you keep scrolling, you'll run into the fantastic cover reveal. As always, anyone who Tweets or Shares a post on Facebook in regards to this cover & blurb reveal will be entered into the drawing to win a free signed copy of the paperback edition. 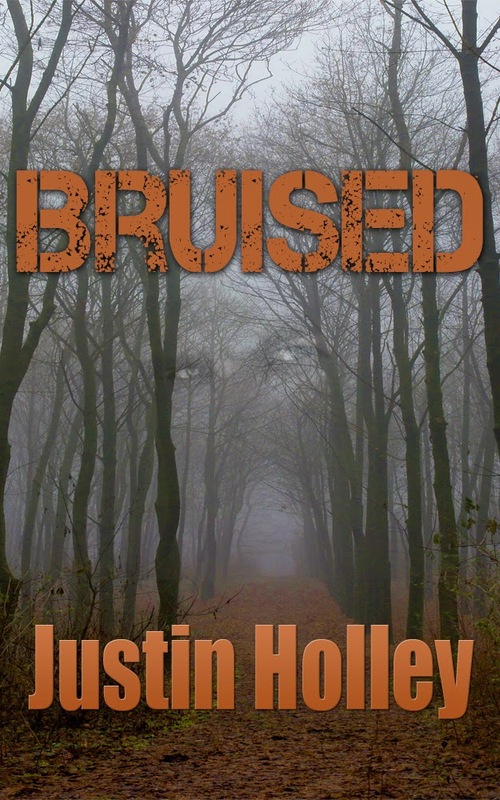 Tracey, Jason, and the kids are back in the third book in the BRUISED series. For this case, they travel to the pine-shrouded northwoods of Minnesota for what they think will be a routine funeral. But in The Gullies, dead things live on while alive things die. When Tracey’s cousin is found dead, apparently by his own hand, she and the family head to The Gullies to mourn and help out. But when they arrive, a rash of ritualistic murders break out, people found skinned and mutilated, and Tracey soon learns that her cousin’s death may not be what it seems. Then, when Janey is abducted, Tracey fears the cult behind the attacks will try to exploit her clairvoyance for evil. 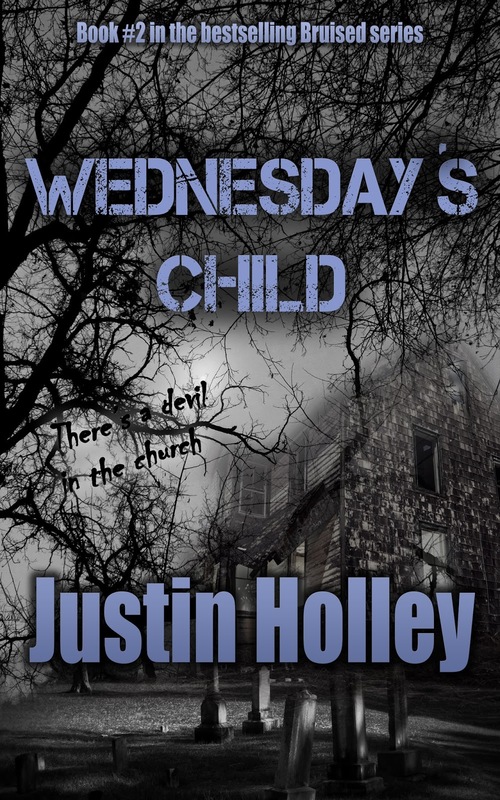 With the help of detective Clausen, Tracey must rescue Janey and put an end to the brutal murders before the cult weaves their most dangerous ritual, and she loses yet another family member to the beast of THE northwoods GULLIES.